Can you bottle a feeling? The moment of bloom for a cherry blossom is so brief if you’re not present in the moment you could miss it. 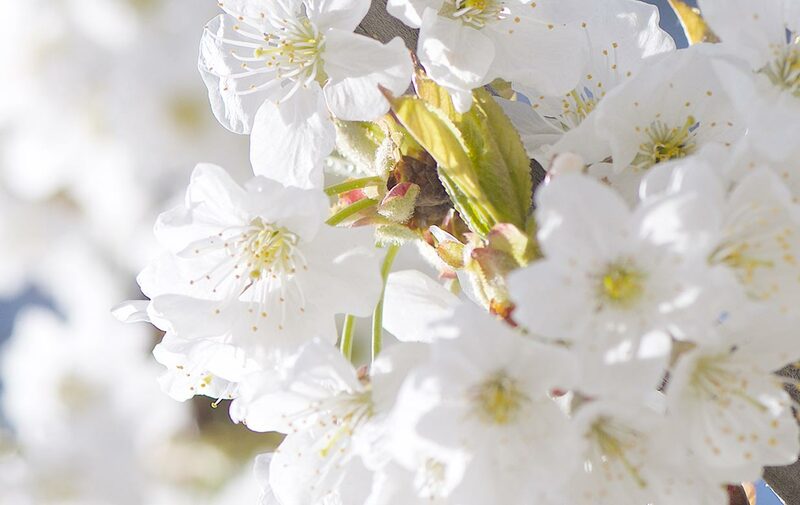 Each year, the pure white flowers mark the start of spring, a clean slate for a new harvest. 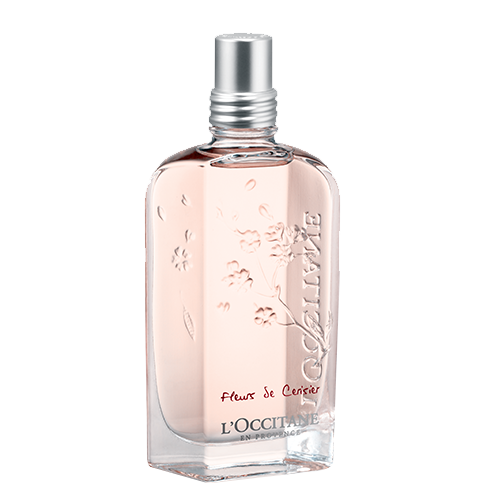 At L’OCCITANE, we want to channel this sense of newness, of being able to start again, with the harmonious and feminine scent of cherry blossom from Luberon in the Apt region of Provence. I bought this originally for a host for my mum. She has since gone back for another bottle! Happy customer! This is such a beautiful scent. I get compliments on it all the time. My favourite fragrance.